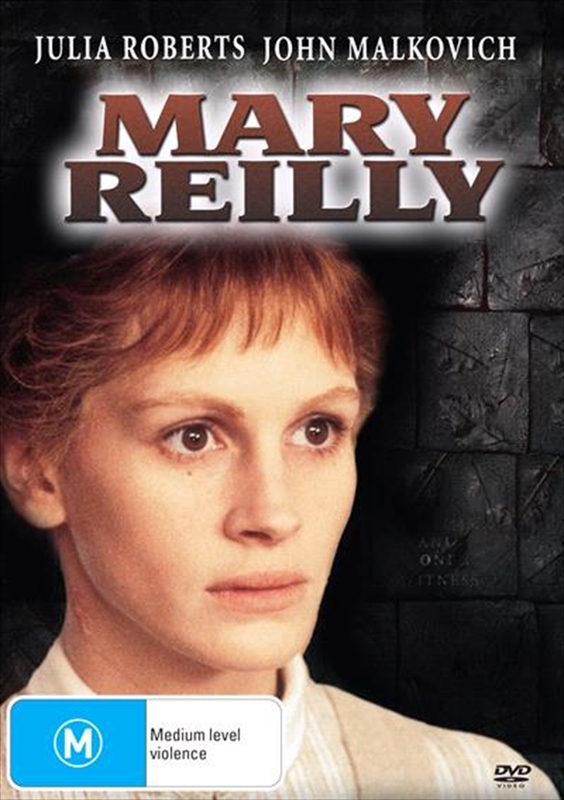 The classic horror story of Dr. Jekyll and Mr. Hyde gets a chilling new twist when seen through the eyes of Dr. Jekylls devoted maid, MARY REILLY. Julia Roberts (Erin Brockovich) and John Malkovich (Being John Malkovich), along with writer Christopher Hampton and director Stephen Frears of Dangerous Liaisons, take terror to a new level as the immortal conflict between good and evil is played out in the soul of one man. Equally attracted to her kind employer Dr. Jekyll and his mysterious assistant Mr. Hyde, Mary Reilly must confront her own dangerous desires if she is to survive humanity's greatest evil.